Pour both the oils in a wok. Add curry leaves, almonds, cloves, amla, garlic in the oil. When the oil starts boiling, turn the flame low and add mehandi/henna powder. Sir for 1-2 minutes and let it boil on low flame for 15 minutes. Your magical oil for super fast hair hair growth is ready. massage your hair from root to tip with this oil 3 times a week. 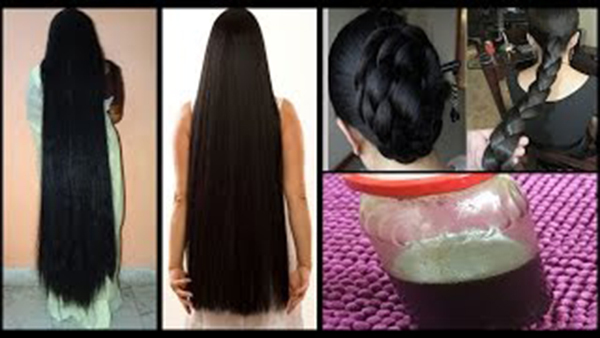 You hair fall will stop immediately, hair will grow very fast.